Just a quick email to say thanks very much for helping me achieve one of my long term goals. After just two lessons and practising only the drills you prescribed I have managed to break 80 for the first time by shooting 74 (+2) at Castlemartyr Golf Club. When we worked together initially you observed some issues with my sequencing and how there was too much going on in my swing and in my head. We worked on getting the sequence of moves correct with some really practical drills that help tremendously. The drills were easy to practice both at home and on the range and really helped as did your whole approach to the golf swing. Keeping it simple and working on a specific set of rotational movements provided a clear blueprint for my golf swing. I can’t tell how happy I am with where my game is now compared to when I came for my first lesson. I have a clear guide to fall back on anytime I have trouble with my game thanks to your audio summaries provided after each lesson. 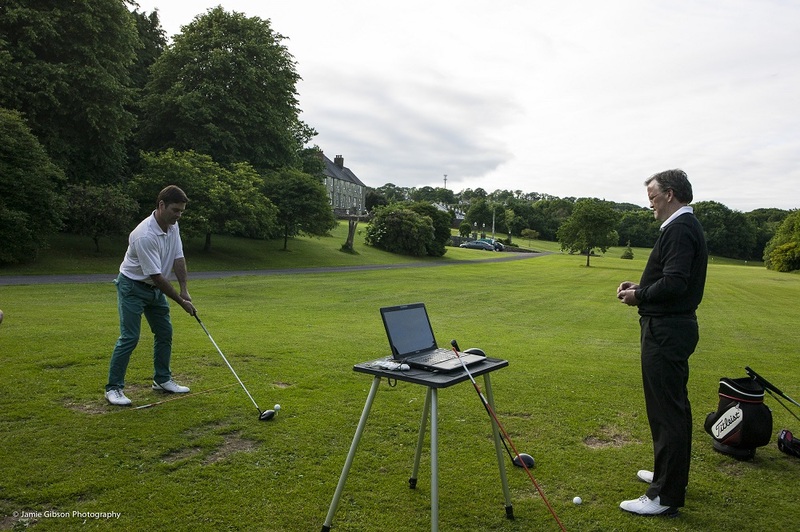 I would have no hesitation in recommending you to anyone who felt they were not getting the most from their golf. Coming to you for lessons, based on feedback from other members at my club, was by far the best investment I’ve made in my golf. Thanks for the help!